CNC Component Bending Services, also called as Computer Numerical Control, are rendered by our expert team. Through CNC Component Bending Services, we provide, computerized bending of metal into diverse shapes is done. For CNC Component Bending Services, we have highly advanced 3D CAD system. This system assists us designing and developing components or in forming part assemblies of multiple shapes. 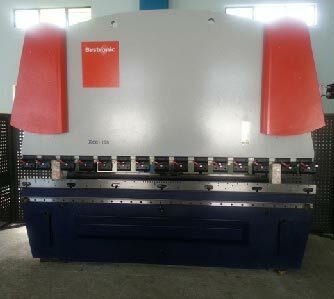 Through CNC Component Bending Services, press-brakes are rated upto 160 tonnes. Thus, we bend metal that is upto 3 meter in lengths. CNC programs within our CNC Component Bending Services, are generated and stored for future use.